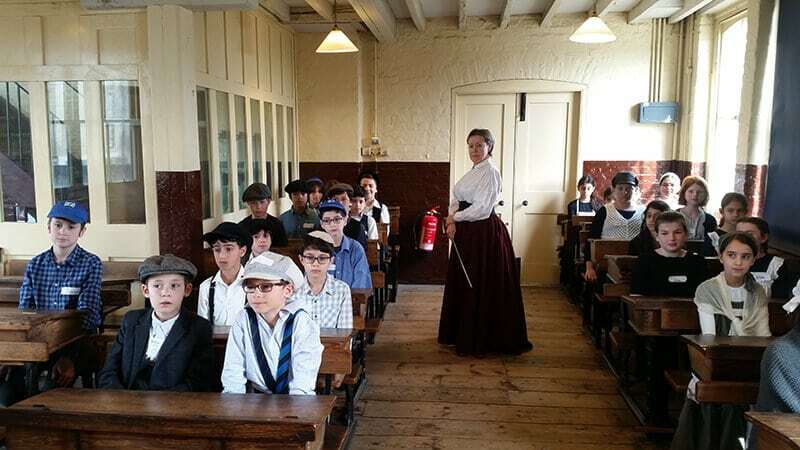 Children in Year 5 recently travelled back to Victorian times and endured a school day at The Ragged School Museum in London’s East End. Dressed in Victorian school clothes, the children learnt and experienced what it was like being a child in Victorian times. It was a fantastic trip and enjoyed by all those who attended.